The Champions 2019 Schedule is Here! 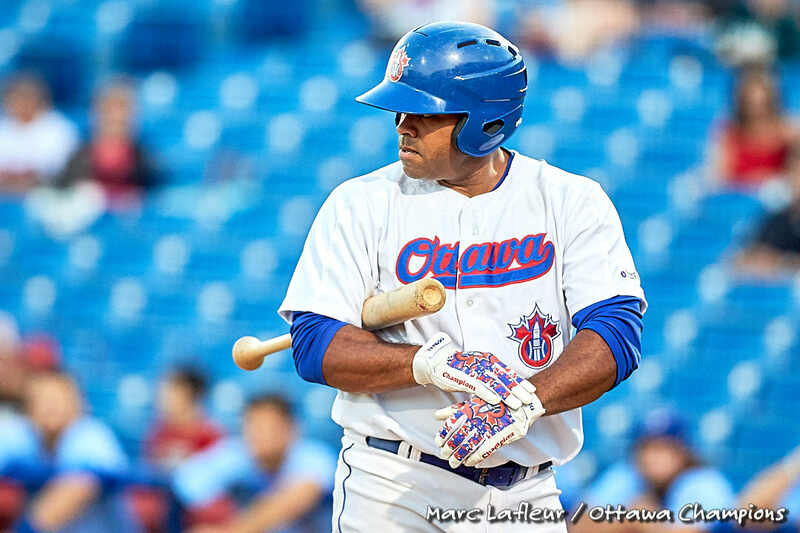 The Can-Am League has announced the 2019 Season Schedule, with a number of mouth-watering games for the Ottawa Champions on the horizon. The Champions will open up their 95 game regular season schedule at home against the New Jersey Jackals on Friday, May 17th at RCGT Park. It will be a 4-game series that commences on Victoria Day Monday. The league will continue to bring international flavour to it’s regular season schedule, with two international teams touring the Can-Am circuit in 2019. The two international teams will be announced later in the off-season. The Champions will host the international teams during Father’s Day Weekend in June, and during the week of Canada Day. In total, the Champions will play 51 games at home in 2019. The regular season will wrap up with a seven-game homestand, ending on Labour Day Monday, September 2nd.